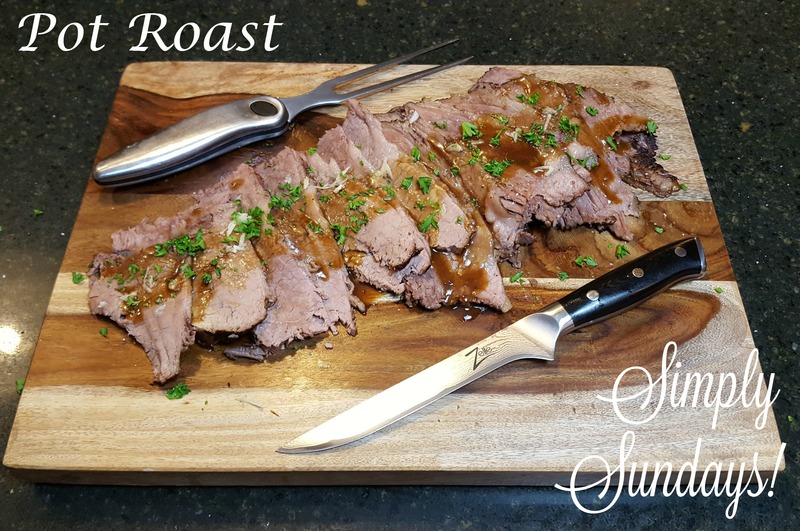 Pot Roast – Simply Sundays! She is sitting pretty now! Pot Roast is my favorite also .I will be trying this tomorrow for our Sunday dinner …Please tell you mom Cathie sends her regards and I hope she has a speedy recovery . Thank you Cathie! She’s doing very well! Hope you love this pot roast recipe!